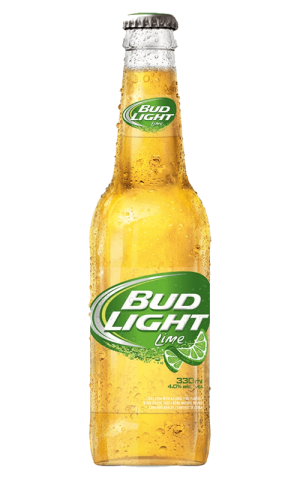 This one is a beer to share with friends! 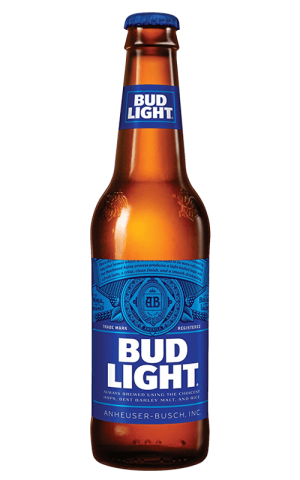 Budweiser is a crisp and flavorful American-style lager that is brewed with only the best barely malt and premium hop varieties around. 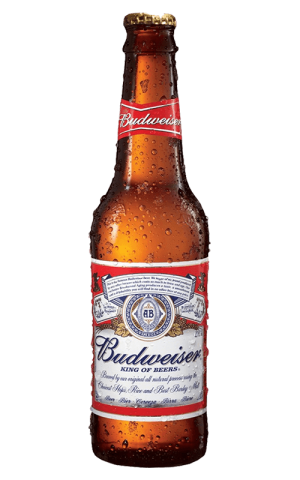 Check Budweiser website for the latest & greatest in beer. Visit Budweiser YouTube channel and check out the latest videos. 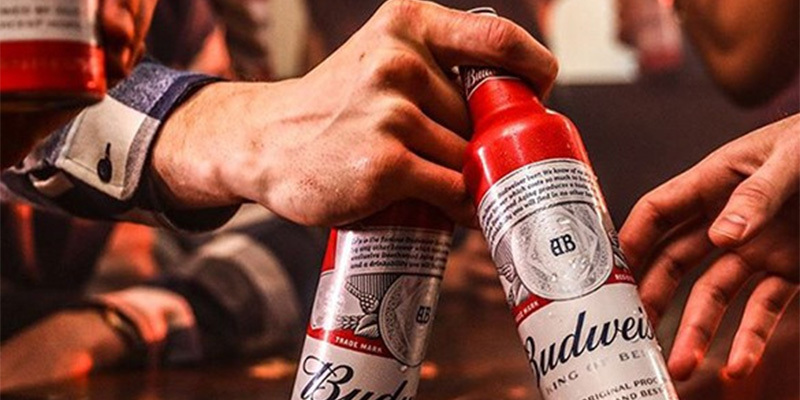 Visit official Budweiser Facebook page for awesome deals & new arrivals.